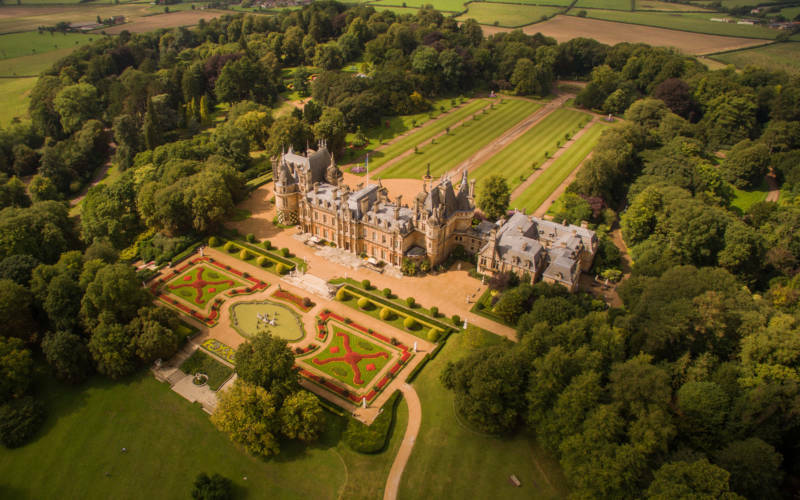 Residents' passes offering free admission to Waddesdon Manor are issued by the Rothschild Foundation as part of its continuing commitment to local community initiatives. 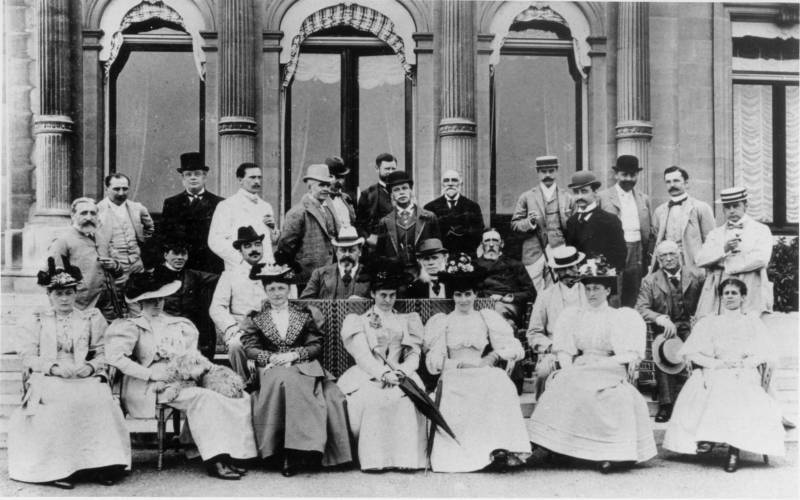 Passes are offered to residents of Waddesdon, Westcott and Upper Winchendon villages and are issued at the discretion of the Rothschild Foundation, and are individual and non-transferable. Qualifying residents must apply for passes in person at the Welcome Pavilion located in the Visitor Car Park and must bring proof of address and a photo ID with the same address when they come to get their annual pass. A photograph will be taken of the passholder at the time of application, and will be digitally stored in our ticketing system so that on subsequent visits we are able to verify the identity of the user. additional guest Grounds day tickets will be available to passholders for family and friends to use when visiting with the passholder for special events.